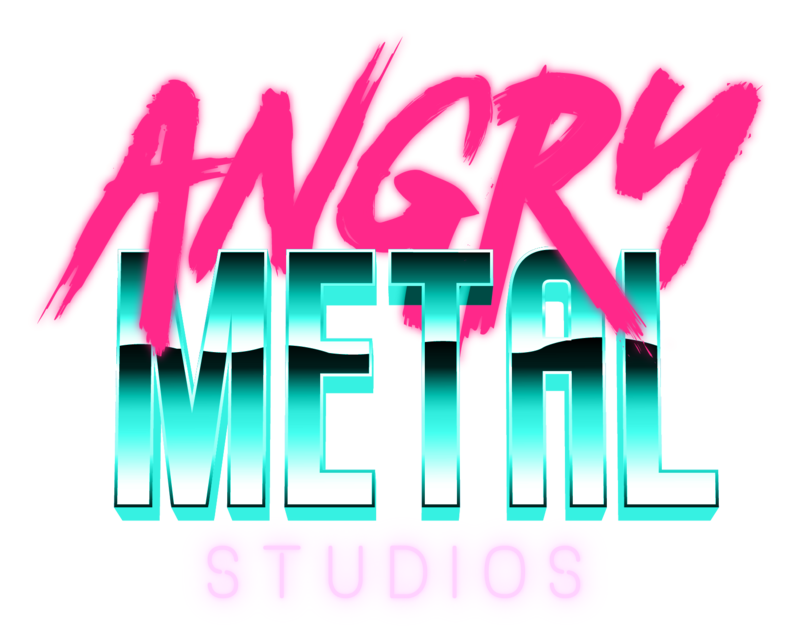 Angry Metal – Welcome to Angry Metal Studios! We are an animation studio focused on the development of films, series and music videos for adult audiences. Our path started with the Awarded bootleg film Judge Dredd: Superfiend, and ever since then we have been working non-stop.